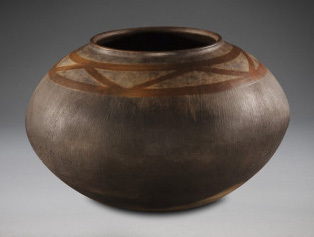 A beautiful new group of African antiques is now available at Jacaranda Tribal. 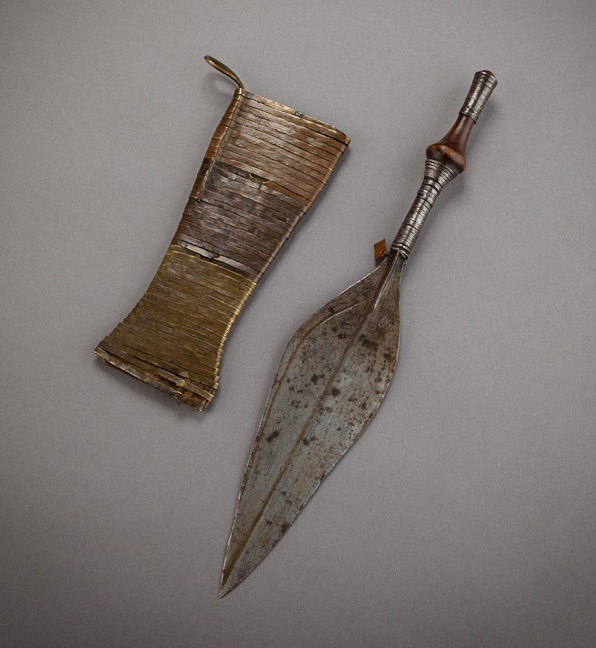 Ranging from snuff gourds to masks and implements of war, our diverse range of new acquisitions offer a wealth of gorgeous textures and forms from across the African continent. 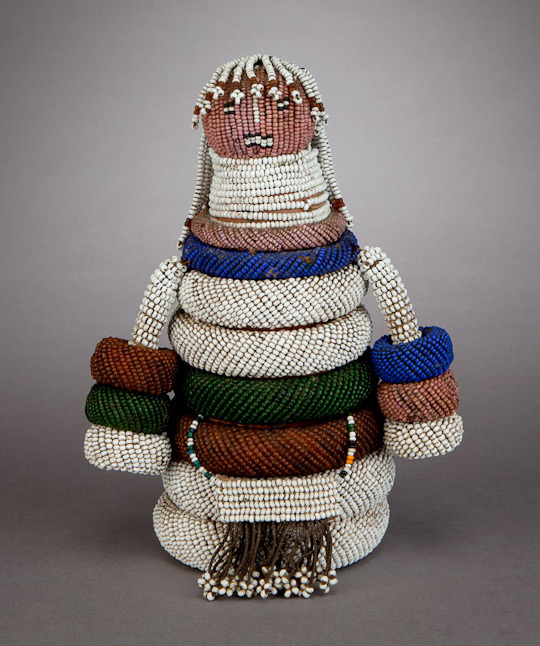 South African works predominate in the assemblage, joined by objects representing cultures from Nigeria, Ethiopia, Zambia, and the Congo. Seen below are a selection of this season's offerings. 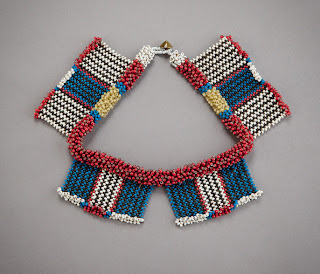 The full range of new acquisitions in on view at our website (link below). 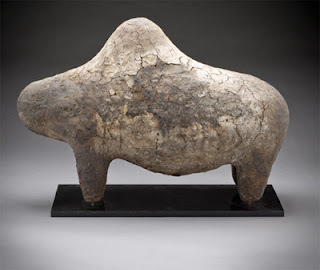 Visit us on the web for more details on our new acquisitions and much, much more. 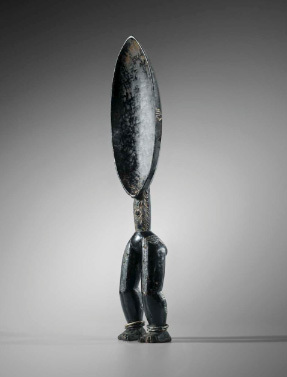 Sotheby's Paris will present its winter tribal art auction on Wednesday, December 14. 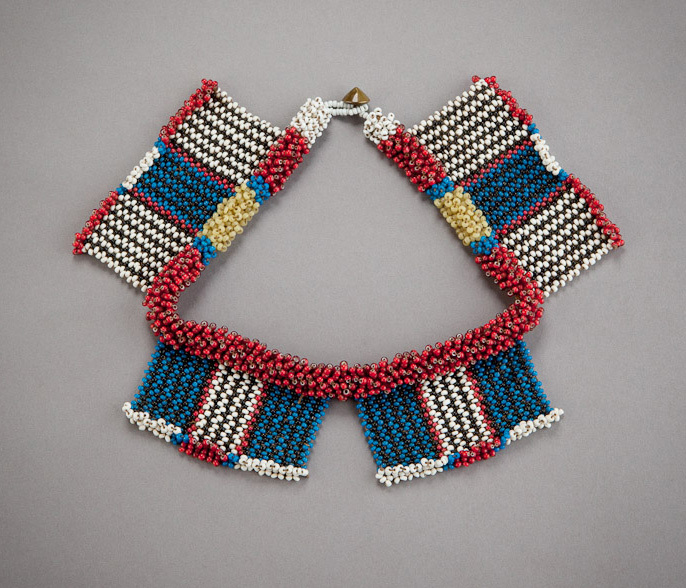 Featuring a wide array of outstanding works from Africa and Oceania, the sale should generate its most intense bidding around a number of gorgeous and uncommon objects from West and Central Africa. 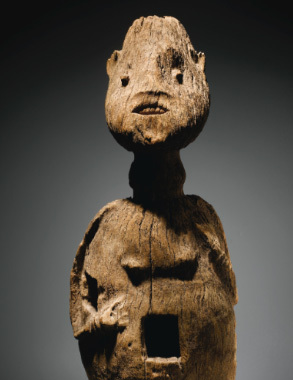 Among the auction's most anticipated offerings will be a pair of fascinating Yoruba/Nago figural groups; an impressive anthropomorphic Dan spoon; a Bangwa power figure with numerous charge niches; a compelling and unusual Lega ivory statuette; and a beautifully rendered Luluwa bust. View the online catalogue at the official Sotheby's website. 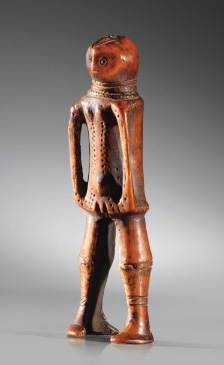 Christie's Paris will present its winter sale of tribal art on Tuesday, December 13. 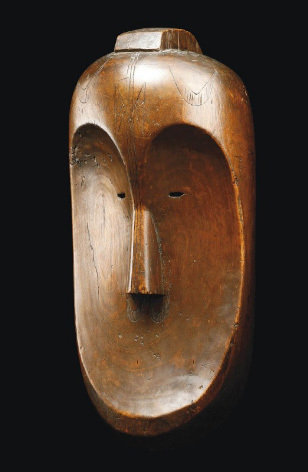 Showcasing a fine assemblage of African and Oceanic antiquities, the auction will be accompanied by an adjunct sale of compelling Oceanic works from the collection of Daniel Blau. 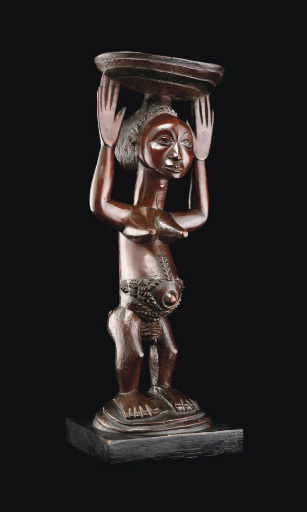 Highlights from the main sale will include a powerful Bamana female figure; a refined Fang ngil mask; a highly elegant Luba caryatid stool; and a mesmerizing Ashanti figure with outstretched arms. View the online catalogue at the official Christie's website. 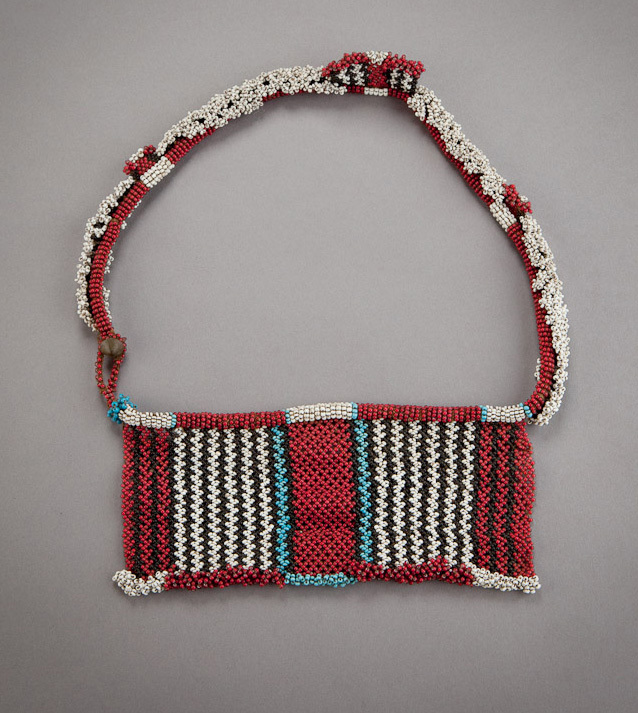 The Los Angeles County Museum of Art has named Dr. Mary (Polly) Nooter Roberts Consulting Curator of African Art to help launch a program and establish a gallery dedicated to the arts of Africa. 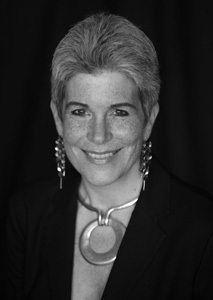 Dr. Roberts is Professor of World Arts and Cultures at UCLA, and was Senior Curator of the Museum for African Art in New York from 1984–1994 and Deputy Director and Chief Curator of the Fowler Museum at UCLA from 1999-2008. 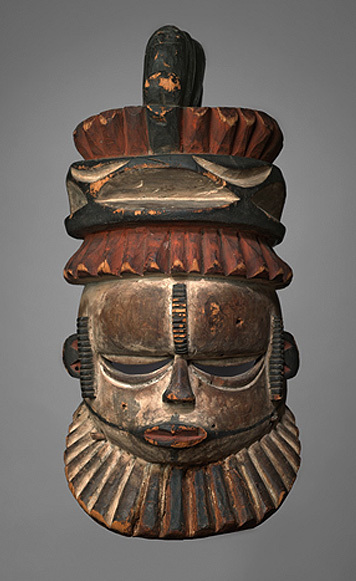 LACMA’s growing collection of African art is diverse in form, material, and purpose. Works include masks and figures of wood and ivory, metalwork, textiles, beaded crowns, stools, and body adornments. 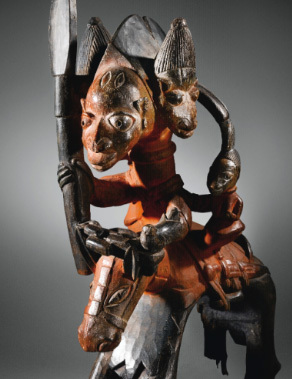 Notable in the collection are a bronze plaque depicting a seventeenth-century official of the Benin Kingdom; a boli figure from Mali; and a selection of works from the Democratic Republic of the Congo. 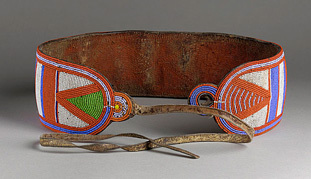 William Siegmann, Curator Emeritus of the Arts of Africa and the Pacific Islands at the Brooklyn Museum, passed away peacefully on November 29, 2011. Bill had a long-standing and deeply personal connection to Liberia, which began with service in the Peace Corps in the late 1960s and continued throughout his life. He taught at Cuttington University, where he also founded the Africana Museum. 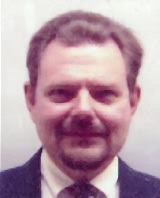 Bill returned to Liberia to pursue research between 1974 and 1976, which was supported by a Fulbright-Hays fellowship. 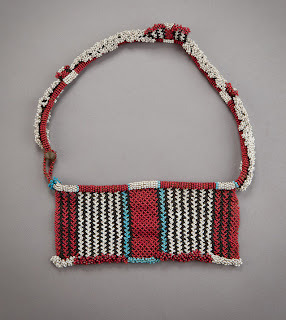 Upon his return to the U.S., he served as a curator, first at the Museum of the Society of African Missions, in Tenafly, N.J., and then at the Fine Arts Museums of San Francisco from 1979-84. Upon being awarded another Fulbright fellowship in 1984, Bill once again returned to Liberia. In conjunction with the West African Museums Programme, he served as Director of the National Museum of Liberia, in Monrovia, where he oversaw the renovation of the museum’s nineteenth-century building and the expansion and re-installation of its collections. During his tenure at Brooklyn from 1987 to 2007, Bill acquired over 1600 objects for the museum, a prolific record of considered connoisseurship that is unmatched in the history of Brooklyn’s African and Pacific collections. 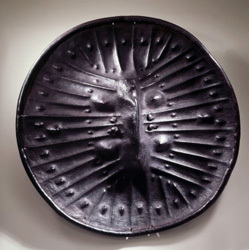 He also organized at least eight major exhibitions at Brooklyn, including African Art and Leadership; Image and Reflection: Adolph Gottlieb's Pictographs and African Sculpture; In Pursuit of the Spiritual: Oceanic Art Given by Mr. and Mrs. John A. Friede and Mrs. Melville W. Hall; African Furniture, and Masterworks of African Art from the Collection of Beatrice Riese, as well as four separate re-installations of the African and Pacific Islands collections. 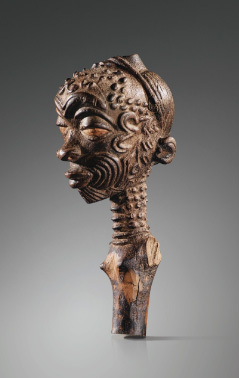 He authored African Art: A Century at the Brooklyn Museum (Prestel, 2009), the first catalogue on the museum’s collection. 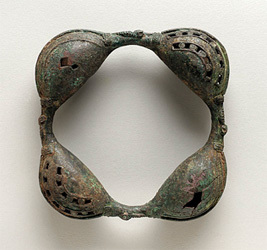 Most recently, Bill served as a consultant to the Saint Louis Art Museum. 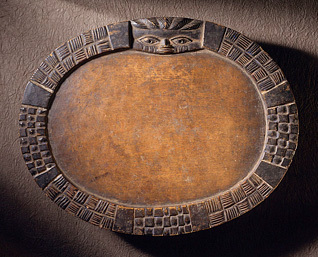 Bill’s considerable generosity and openness of spirit has touched many in the world of tribal art over the years. He was an invaluable resource, whose guidance and intellect was treasured. That strength, warmth, and wit remained unbowed, until the end. A memorial service will be announced in the coming months. Deepest condolences go out to his family and his many friends around the world.